Today was a rough one for me. I didn’t have the greatest practice this morning and it got in my head a little to much, especially on my first run. I nailed the rails on run 1 out of the gate and I was so hyped because the rail section was the hardest part of the course for me. I came into the first jump and doubted my speed, which I usually don’t do, and because of that I came up short and fell. I was really bummed that happened because it messed with my head and was very frustrating. Run 2 came around and I was trying not to think about the mistake I made on run 1. So I dropped in and cleaned the first 2 rails, then the 3rd rail feature came. I was doing a switch 270 onto the down bar and I ended up under-rotating and landing 180 on the rail, which is not what I wanted to do… I managed to hold onto it and ride the rail out and finish the rest of my run perfectly. Lately the judges have been docking people for any little mistake made during the run, and I wasn’t sure if they were going to catch mine or not, but they definitely did. They put me into the last qualifying spot but there were still tons of people left to drop. I waited anxiously for a while to see if I would squeak into finals. I ended up getting bumped out of finals near the end of the qaulies and missing it by a couple spots. I’m super bummed because I was really hoping to do well at this event. 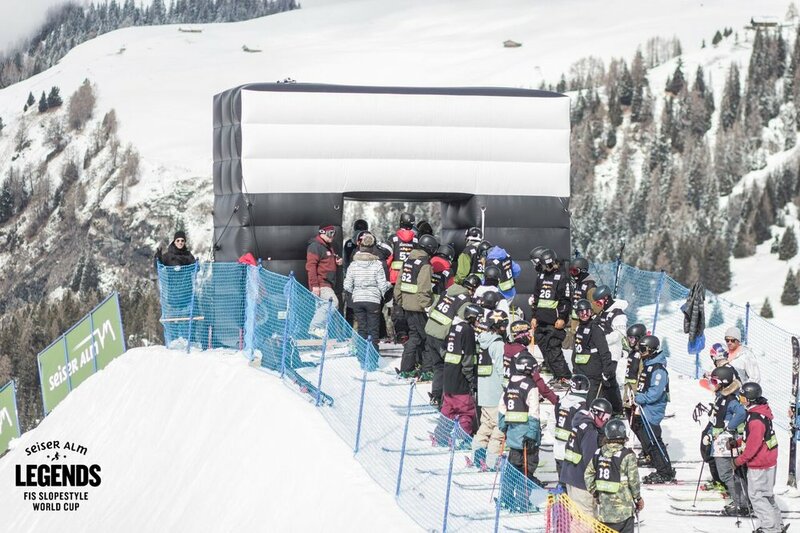 This event was the last Slopestyle World Cup of the season, I am super proud of how the season went. It was my best turn out yet! I ended up finishing the World Cup season ranked 16th in slopestyle, which I am proud of! 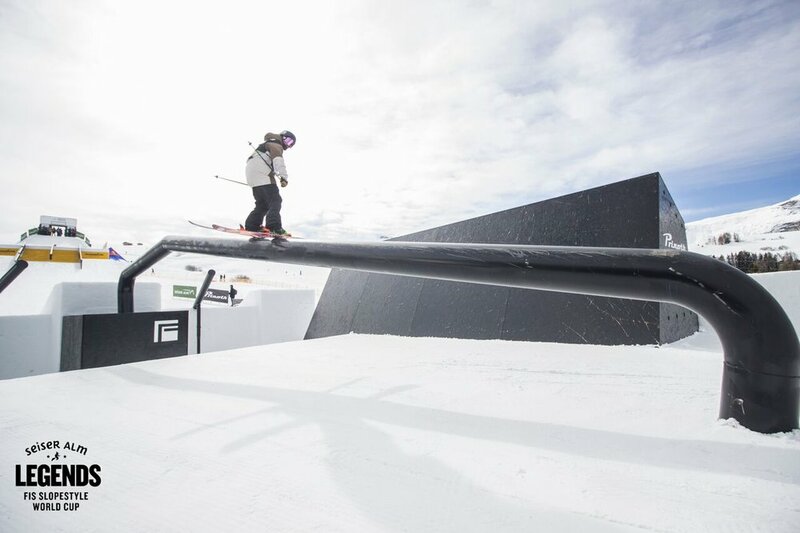 There is one more World Cup Big Air left which I will be heading to next, and that will cap off the last of the Big Air World Cups for the season. I get to head home for 1 day before heading out again so hopefully I can do some laundry after this huge euro trip haha!